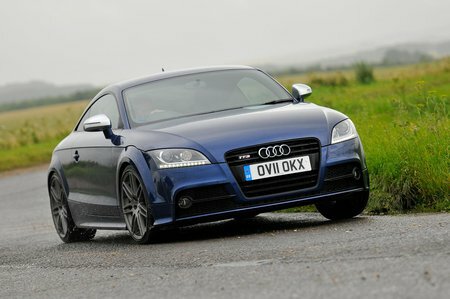 Best used Audi TT Review - 2006-2014 | What Car? In many ways, the TT is in a class of its own, but over the years there have been many contenders the crown. The BMW 3 Series Coupe takes the tried and tested formula from the contemporary 3 Series Saloon and adds a bit of style and flair to the mix. It's good to drive, with sharp steering, strong grip and great balance while cornering. The ride is on the firm side, which can be irritating on poor surfaces, but most of the time it's acceptable. The Volkswagen Scirocco hails from the same stable as the TT. It's an impressive sports car, with neutral handling and loads of grip. Drivers can personalise the ride by changing settings that control the suspension, steering and throttle response. However, it's not just about dynamics, because the VW is also a stylish car that's well put together using quality materials. For a more left-field choice, consider the Alfa Romeo Brera. This is a sharp-steering and exceedingly handsome sports coupe. However, it's not really a sports car, because there's too much body lean. Push hard and the front tyres wash wide – especially in heavier, V6-engined versions. There's a question mark over its reliability too, despite which its used car values are still quite high. 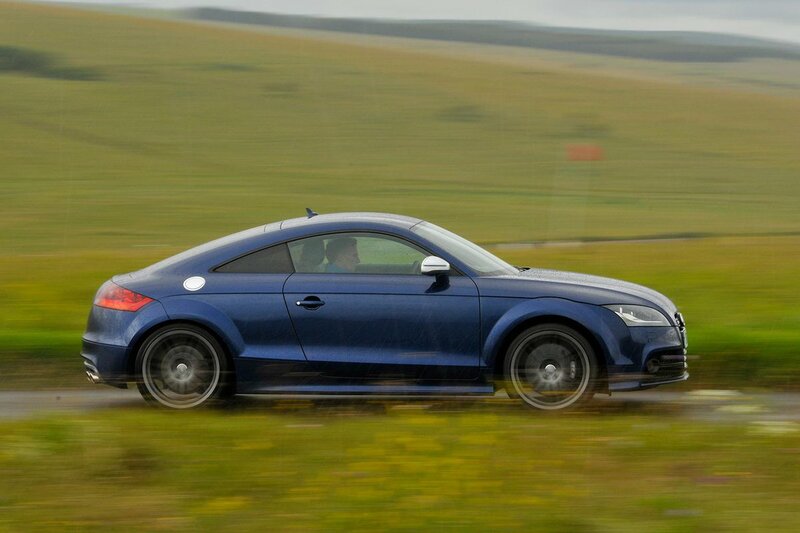 The Audi TT is a cracking coupe that's also an accomplished sports car. It's reliable and comfortable enough to use every day.